Warner Brothers is the first advertiser to launch a video-on-demand campaign on ITV’s catch-up player that uses a new interactive VOD format. The broadcaster has launched an ad format called Video Player-Ad API Definition (VPAID), developed by the IAB. The format has been designed to keep viewers within the ITV Player when they interact with ads. Previously, once a viewer clicked on an ad, a separate web browser would open and they’d be taken to a third-party site. ITV is developing a series of formats that will offer further flexibility, which it will roll out in the first quarter of next year. 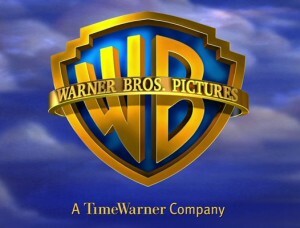 Warner Brothers has launched the campaign to back the DVD release of the movie Inception this week. ITV Player viewers can click on the ad to watch two further pieces of Warner-branded content within the player.